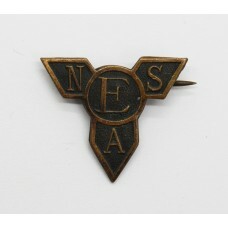 A WW2 bronze 'ENSA' cap or lapel badge for the Entertainments National Service Associ..
A Queen's Crown officer's cap badge for the Queen Alexandra's Royal Army Nursing..
A cap badge for the Navy Army & Air Force Institutes (N.A.A.F.I.). 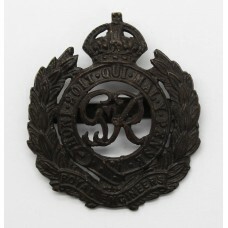 Numbered ..
A King's Crown white metal cap badge for the Army Physical Training Corps (A.P.T..
A King's Crown bi-metal 1st pattern cap badge for the Royal Corps of Signals. 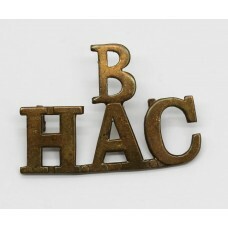 In..
A brass 'B/H.A.C.' 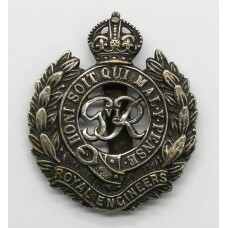 shoulder title for the 'B' Battery Honourable Artillery Compa..
A George VI King's Crown cap badge for the Royal Engineers. 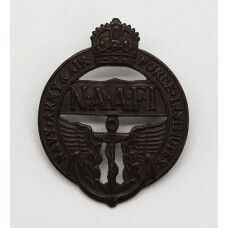 With a 'GVIR' cypher. 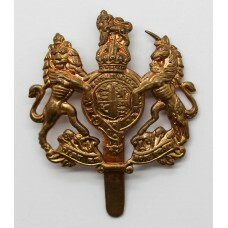 In ..
A King's Crown George VI officer's service dress cap badge for the Royal Engineers. 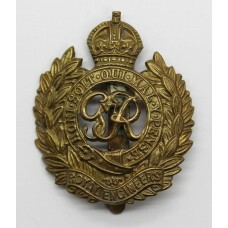 W..
A King's Crown George V officer's dress cap badge for the Royal Engineers. 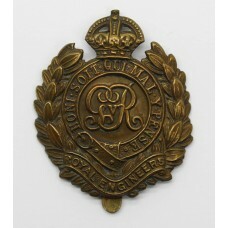 With 'GVR'..
A King's Crown George VI brass cap badge. With 'GVIR' cypher. In good condition compl..
A King's Crown George V blackened brass cap badge for the Royal Engineers. 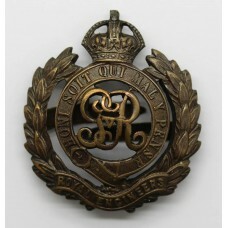 With 'GVR'..
A King's Crown George VI chromed cap badge for the Royal Engineers. 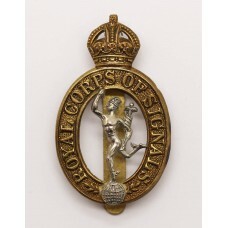 With 'GVIR' cyphe..
A King's Crown brass cap badge for the General Service Corps. 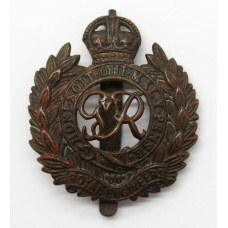 In good condition ..
A King's Crown George V First World War economy cap badge for the Royal Engineers. 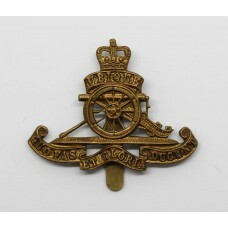 Wi..
A Queen's Crown brass beret badge for the Royal Artillery. 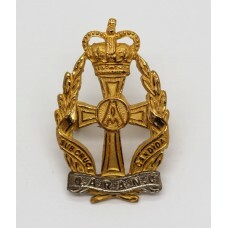 In good condition complete..